From mini bags to oversized totes and logo bags, these are eight need-to-know bucket bag trends of 2019. 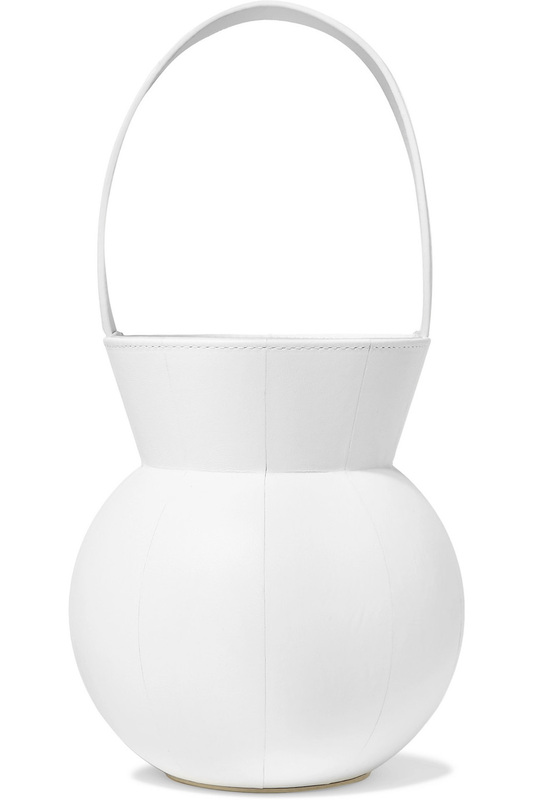 Bisset Bucket Bag, Available In More Colors, ColtortiBoutique.com $307.55. 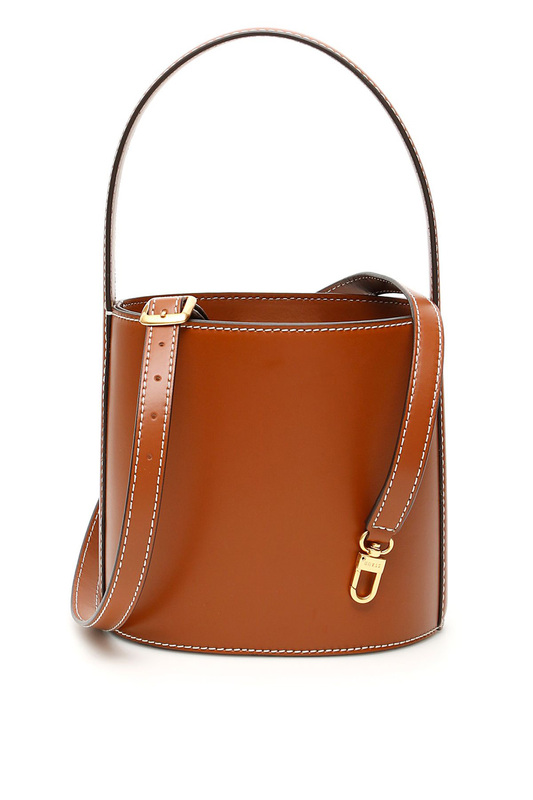 Johnny Mini Leather Bucket Bag, Available In More Colors, Net-a-Porter.com $341. 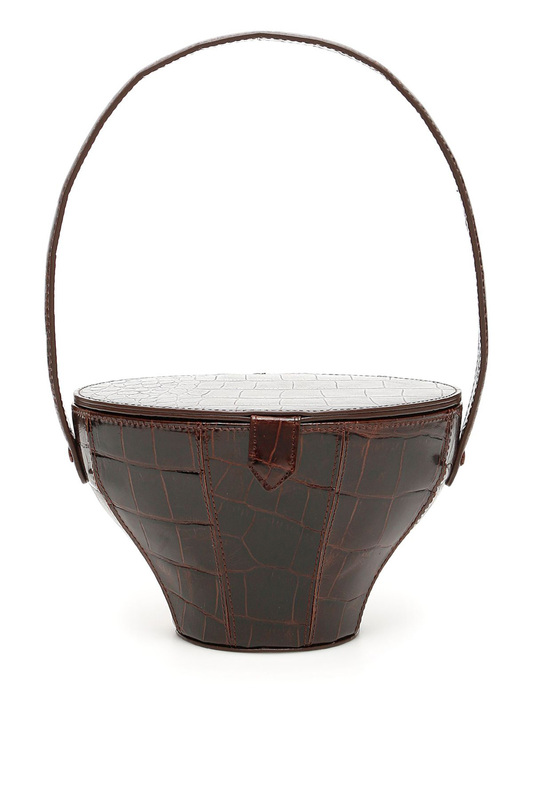 Micro India Bag, Available In More Colors, ColtortiBoutique.com $274.93. 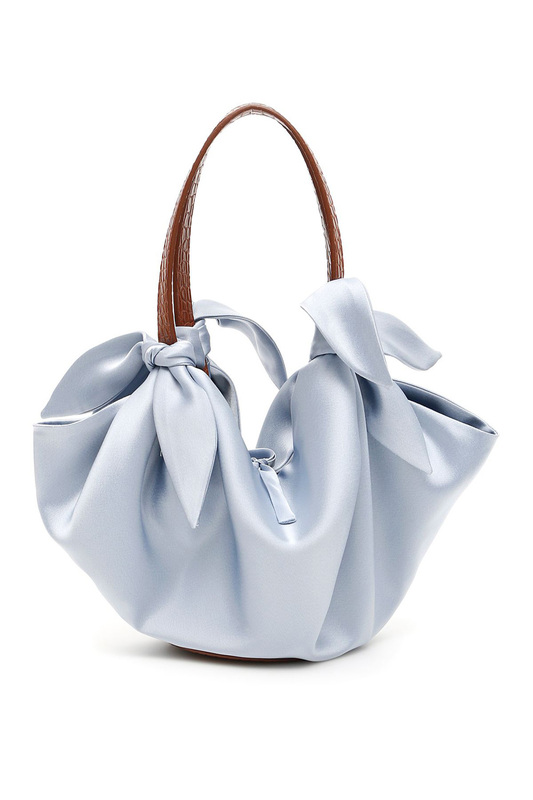 Moreau Bag, Available In More Colors, ColtortiBoutique.com $326.19. 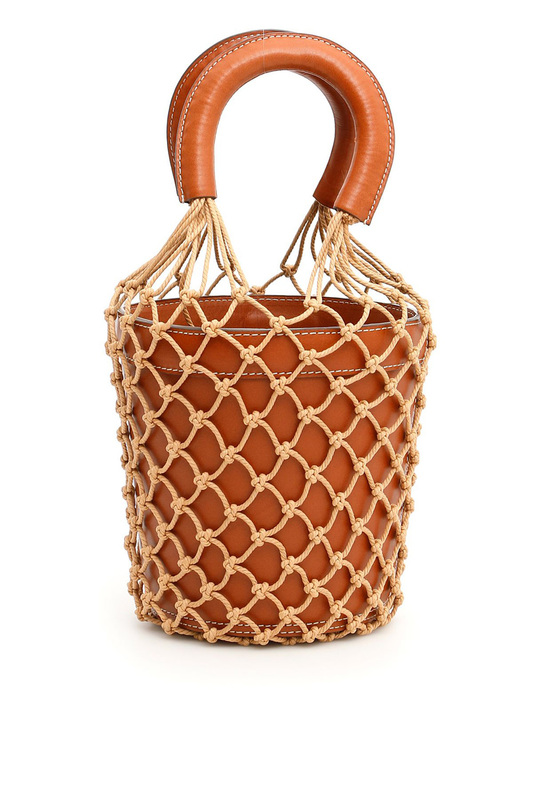 Keaton Leather Bucket Bag, Available In More Colors, Net-a-Porter.com $305. 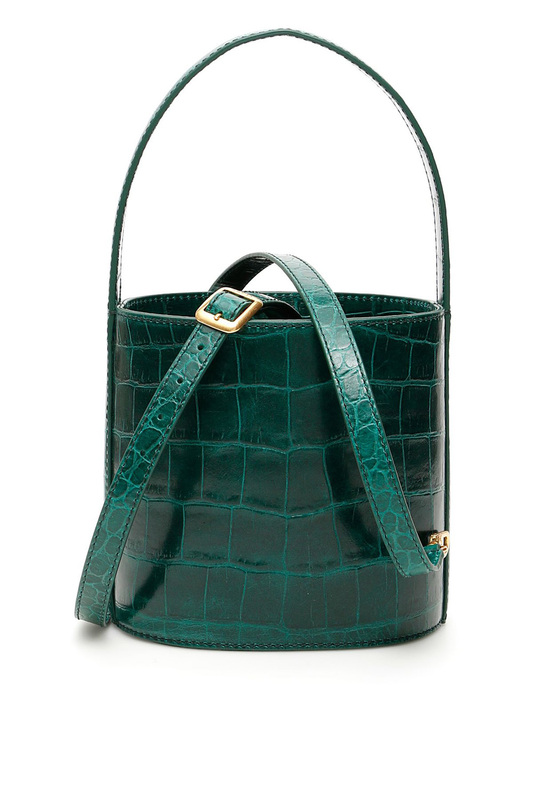 Croc-print Bissett Bucket Bag, Available In More Colors, ColtortiBoutique.com $326.19. 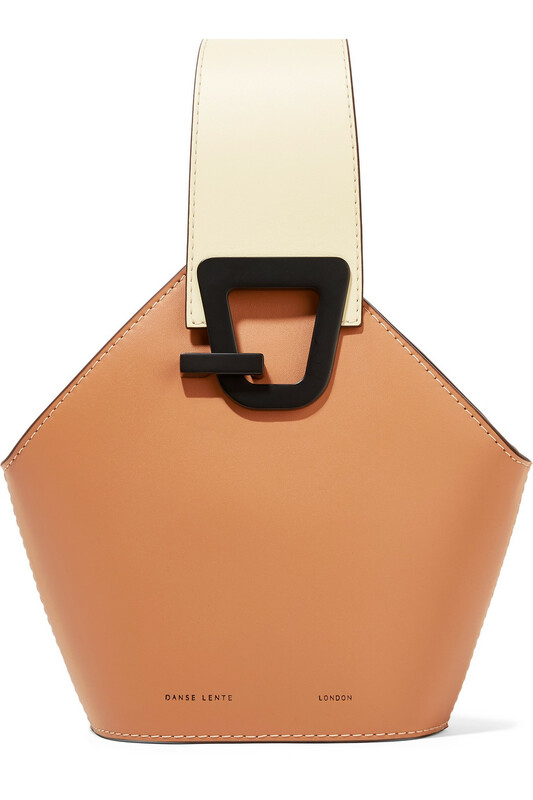 Sophie Mini Leather Bucket Bag, Available In More Colors, Net-a-Porter.com $535.